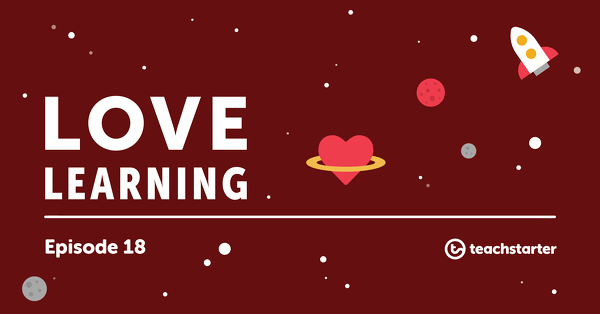 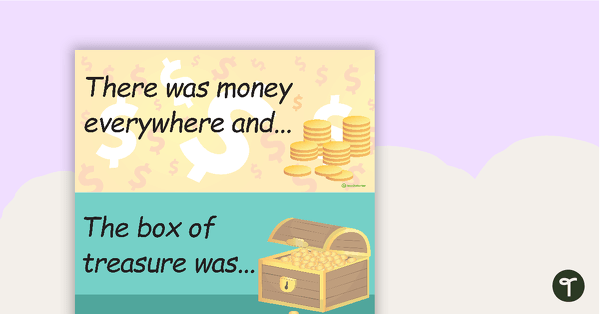 A collection of writing prompt resources to help spark your students’ imaginations. 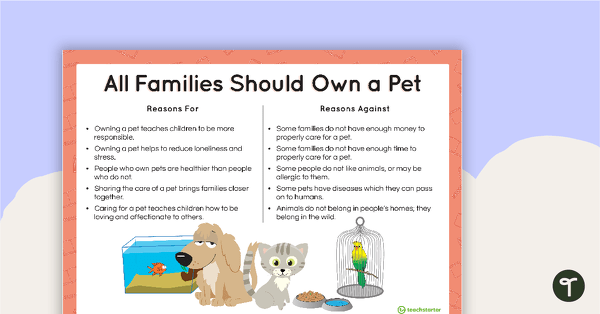 Use these worksheets, PowerPoints, posters and cards as a stimulus to encourage your students to write about different topics. 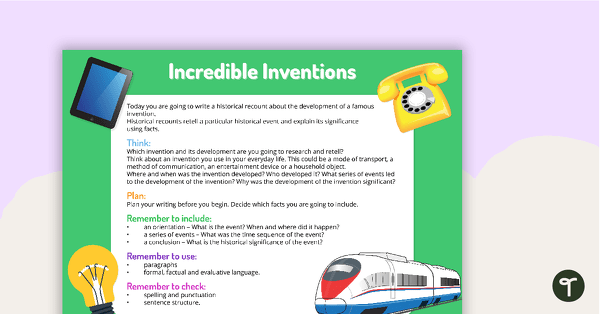 Also provided are writing prompts calendars for lower and upper primary to tailor your writing tasks to current events and special occasions. 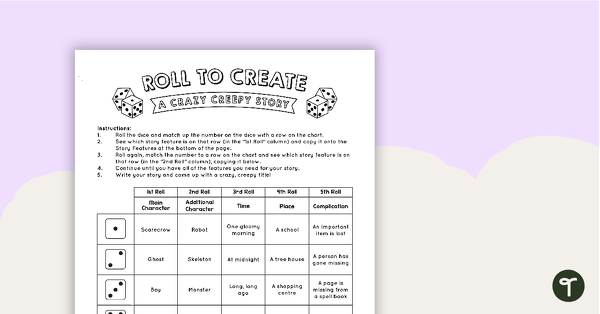 A fun, hands-on Halloween activity using dice and a chart to create get prompts for a creative writing activity. 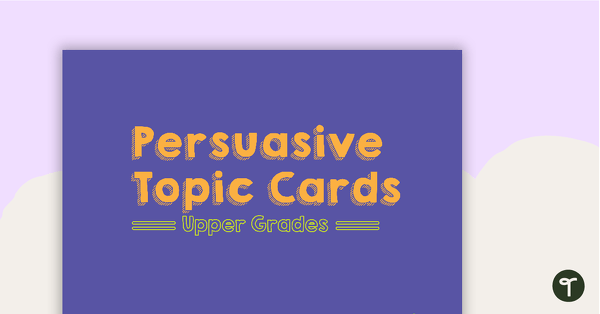 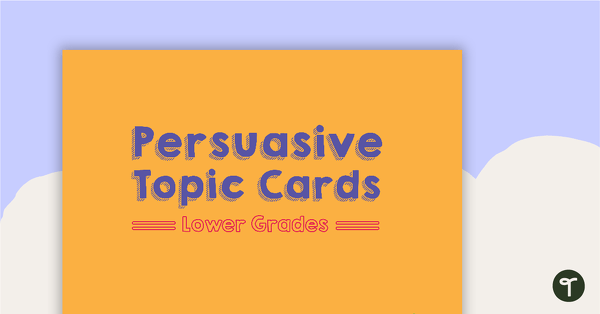 A set of persuasive topic cards for lower grades. 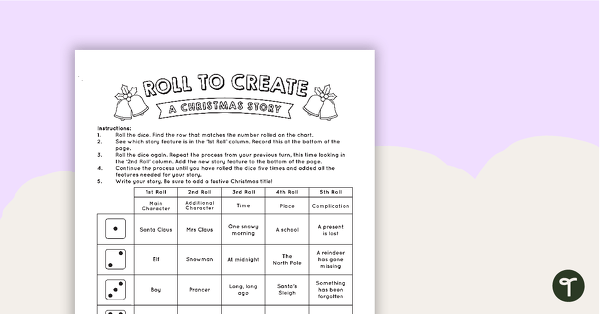 Have you ever wondered how to get kids writing every day without fielding a chorus of collective groans? 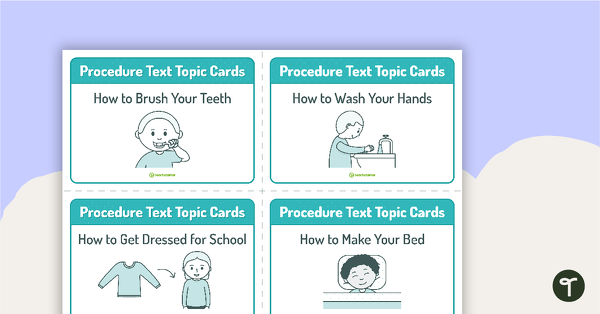 Check out how to make daily writing practise a breeze!